At Marstudio, we encounter the following scenario all the time. We ask our client to send a head shot of an executive, for either an article or to place on the team page of their website for example, and we receive a low resolution, poor quality, badly-taken camera phone photo. As a business person, we never arrive at work looking frazzled and poorly dressed. Why would it be okay for you to present yourself on the Web with a low quality and poorly shot profile photo? Increasingly, online profile photos are the first impression people have of you, so why not make it a brilliant one? Executive head shots are very important; they are meant to instill credibility and trust. If the photo is taken professionally, it basically conveys to the viewer that the person in the photo takes quality very seriously; therefore, it instantly builds trust in their work, words, and whatever they are disseminating out there. One other important aspect of well-taken executive head shots is how they convey personality and character. A picture is worth a thousand words, as they say, and a well lighted and composed executive portrait is worth a whole lot more! 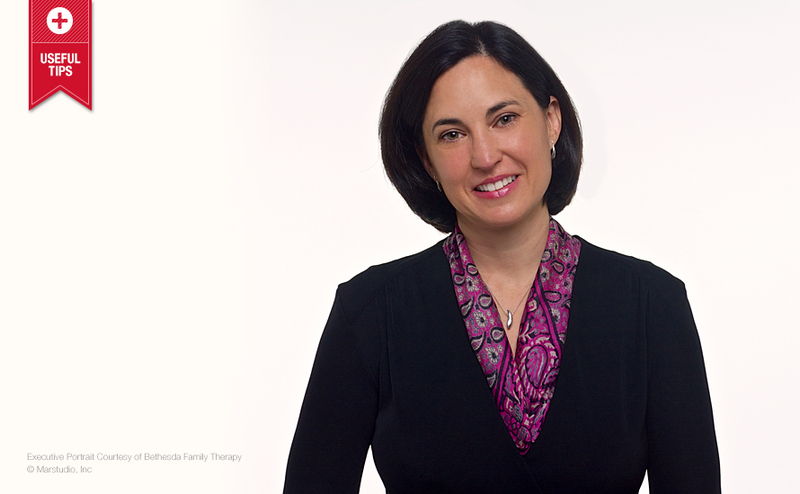 We recently had the honor of conducting a photo shoot for Dr. Martinez from Bethesda Family Therapy and we wanted to share her before and after executive portrait with you to illustrate what we are discussing. The photo on the left is what was used on most of her promotional outlets and online profiles. Even though the photo captures the essence of who she is, it does not do her justice by portraying her as the professional that she would like to be perceived as. The photo is out of focus, the resolution is not optimum, and it is taken in a casual setting with a very distracting backdrop. The overall color is very green and it is effecting her skin tone. She appears very approachable; however, the quality of the image and the setting send the wrong message about her professionalism. Now lets look at what we accomplished on the right. The photo is sharp and crisp. We got rid of the backdrop and placed her over a clean white background which highlights here facial features much better. She now is wearing a very professional outfit that also has color correlation with here skin tone and makeup. We made sure to have a nice catch light visible in her eyes which focuses the attention on her face first, and draws the viewer in to engage. 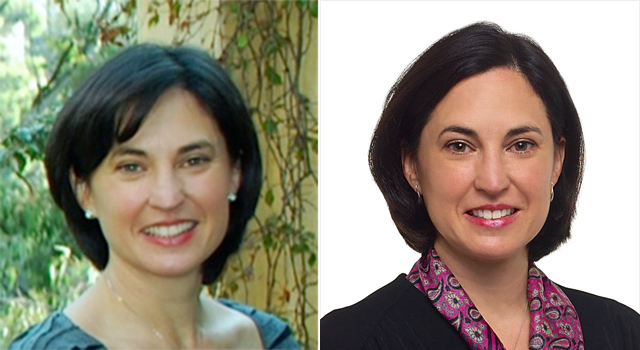 Her expression is pretty much the same as her old picture, but in her new photo she has a more distinguished smile that presents her as trustworthy, and helps establish her credibility as a renowned and published clinical psychologist. At Marstudio Corporate Film and Photography, we believe in the concept of “Image is Everything”. Why? Because we are visual creatures by nature thus we measure, assess, and form opinions based on what we see. In this day and age, where everyone has access to a camera via their phones, it has become convenient to snap pictures by the dozen and forget about the importance of their impact. An executive portrait should never appear in public, and should have at least some level of art direction and refinement. If your words matter, so should your visual presentation. Investing in a good executive portrait is essential and it will change your outlook on the world and the world’s outlook on you. Check out some of our Executive Portrait samples, and if you believe that yours needs to be refreshed to better reflect who you are contact us and we’d be glad to help.